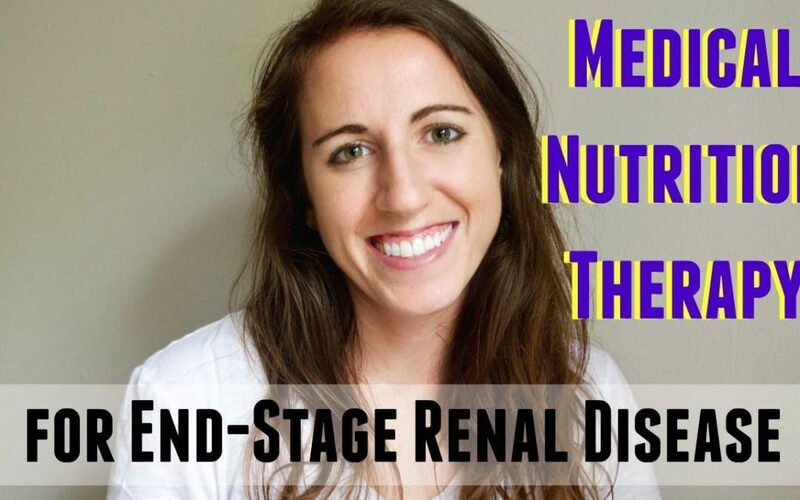 Today, renal dietitian MalIory Ubbelohde skillfully discusses the medical nutrition therapy recommendations for end-stage renal disease. ENJOY! Based in Salt Lake City, Utah, Mallory Ubbelohde is a registered dietitian nutritionist, nutrition communicator, recipe developer, food photographer, and home-cooked meal advocate. 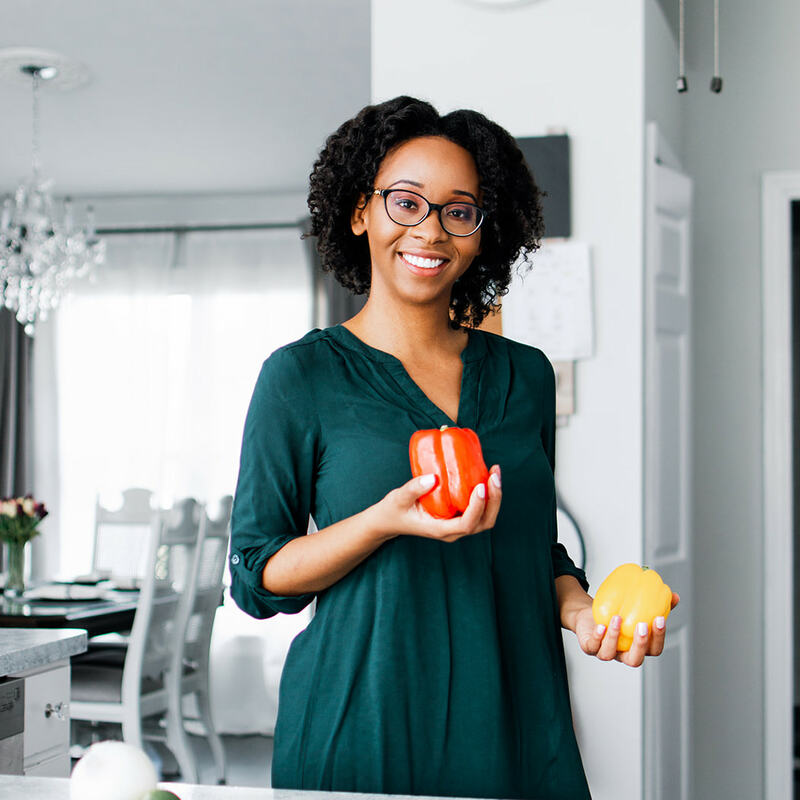 Mallory currently works with patients on dialysis, and finds joy in encouraging her patients to get creative in the kitchen, despite dietary restrictions. You can connect with Mallory on Instagram (@Mallory.RDN) where she shares daily meal inspiration.